Latest News from the Office of the Children’s Guardian. In February this year, the Office of the Children’s Guardian released the Regulating Child Safe Organisations discussion paper outlining a model for the regulation of child safe standards in NSW. 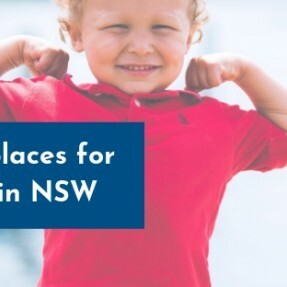 The NSW Office of the Children’s Guardian helped support parents at a Mosman community meeting in the wake of child abuse allegations at a local swim school. The event for parents of primary school age children was held at the Mosman Art Gallery in Sydney’s north on Thursday 4 April, hosted by North Shore Police Area Command.